his little town… even for bathing! 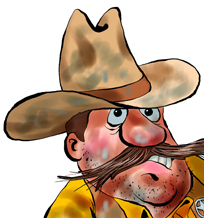 The town’s “Stink-O-Meter” goes out of control and the stinky results convince the children to take the law into their own lassos. They don’t rest until every man, woman, child, horse, and hamster are cleaned up! In How Sugaropolis Got Dessert Back, what happens in a town when the kids are too full for dinner but have plenty of room for dessert? Our misguided officer of the law goes too far and bans dessert. The kids protest, then retaliate in a giant, wild food fight. The kids find themselves in a showdown with the Deputy, forced to negotiate healthier eating. Sugaropolis was named “Book of the Year” in 2014 by Creative Child Magazine, 1st place winner in the 2014 Royal Dragonfly book awards in the picture book category, and made the 2012 list of Recommended Reading by the Nevada Young Readers Association. Lightning strikes the “Welcome to Mannerland” sign and slices “Manner” clean off. The Manners Magnetron goes berserk! All manners spiral our of control, and the teachers are seen running from the school! The kids are invited to star in a reality show, without adults, in their own town. After disgusting themselves, the kids want to come home. But, the only way to return home is to win the “Manners Matchup,” kids vs. parents for manners supremacy. 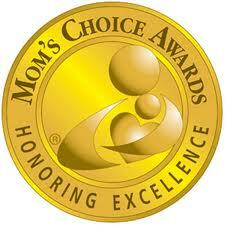 Mannerland was awarded the “Gold” in the General – Early Reader category from Children’s Literary Classics in 2013. Student Council candidates make outlandish campaign promises they can’t possibly keep. They’ll say anything to get elected! Trutherton s extremely loud T.O.L.D.-U. lie detector goes berserk and is blaring all over town. Deputy Dorkface s plan to teach the kids a lesson backfires as he bans honesty. Suddenly, the teachers start lying to the students! When two disillusioned kids aren’t being truthful with their parents, a wild chase ensues and something must be done! So, Deputy Dorkface calls in “the cavalry” to find the fibbers and chaos and hilarity follow. Will he find the naughty naysayers and set the children of Honest Abe Elementary, and Trutherton back on a truthful track? We’re proud that Trutherton was awarded the “Gold” in the General – Early Reader category from Children’s Literary Classics in 2014. Funny stories with subtle messages for good health, hygiene and manners, delight kids who join in chanting PeeeeUuuuu!, Yummmeee! or BZZZZZZZZZ! 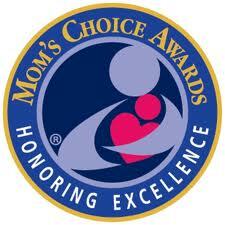 The Deputy Dorkface series has been named among the best in family-friendly media, products and services as a recipient from the Mom’s Choice Awards. 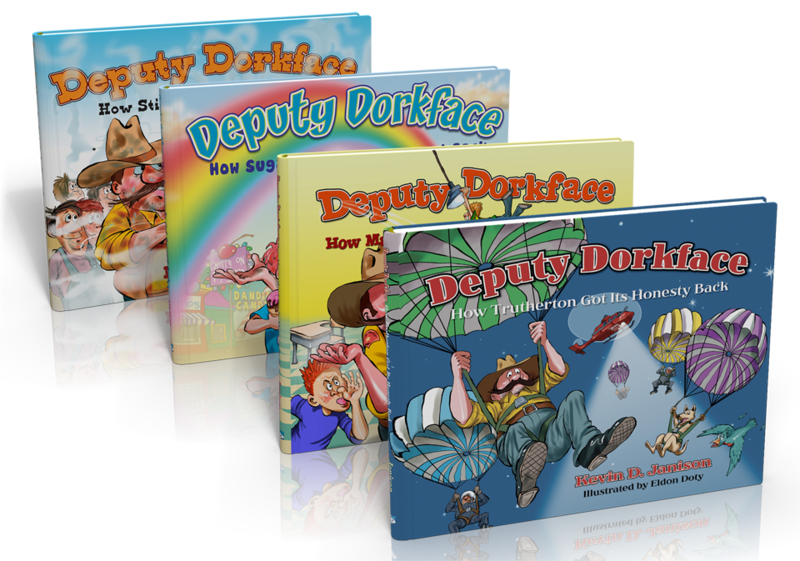 Everyone loves Deputy Dorkface. Read quotes from teachers, students and others that enjoy these great books. Click here.